Hard to believe, but St. Louis has its share of odd pronunciations and mysterious terms. Here's a decoder to clear up some confusion. 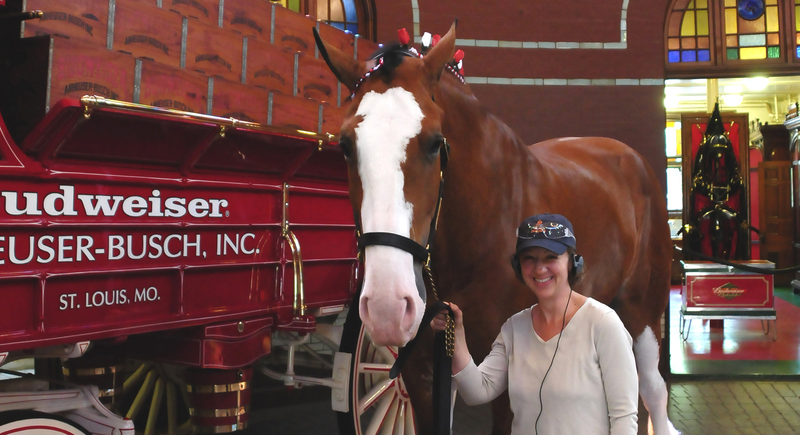 There are lots of breweries in St. Louis, but when we say "the brewery" we mean "Anheuser-Busch." An uncharacteristically reasonably correct rendering of "Des Peres," a nearby city. We like to slip "a"s in where "o"s belong, so that's how some of us say "forty-four," refering to I-44, the Interstate highway which runs from Oklahoma City through Tulsa and up to St. Louis. Another French beatdown, this is how we say "Florissant." You may be confused with the profusion of Florissant roadways, the geographic locations of which defy logic. North Florissant Ave. is south of West Florissant Ave.; West Florissant Ave. is east of Florissant Rd. ; South New Florissant Rd. is north of North Florissant Rd. Sorry about that. How we say "Lemay," as opposed to "luh MAY," as William Shatner once did in a locally produced TV commercial during a particularly lean year in his career. Not sure what "LEE may" is? It's an area (more than a neighborhood but less than a city) on the south side of town. "Meramec," a Native American word, is the name of streets, a river and a community college. Missouri Baptist Hospital actually encourages this nickname in its TV ads. This is a cut of meat that apparently only exists in St. Louis. It requires slow cooking at a low temperature and is often the basis for delicious barbecue. 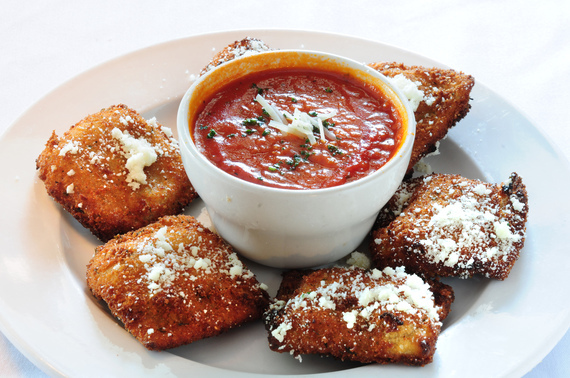 Toasted ravioli, a St. Louis culinary invention consisting of breaded, deep-fried ravioli usually accompanied by a tomato sauce, goes occasionally by the nickname "T-ravs." Refers to "UMSL," University of Missouri St. Louis, home to the Touhill Performing Arts Center. You're half the way there. If you want to sound even more like a local, this is how to decode St. Louis slang. Author David Lancaster serves as St. Louis editor for Where.